Want to know more about us? 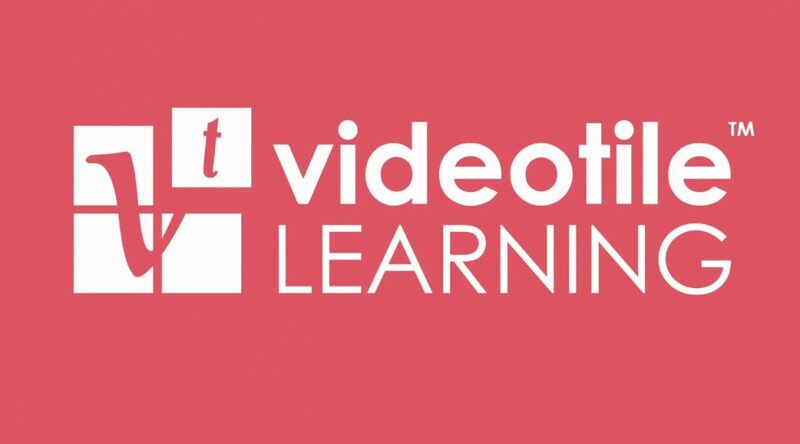 At VideoTile, our sole purpose is to create engaging and effective e-learning training and videos. It is our goal to help training providers to be more competitive and offer their clients the courses that really matter. We are not a competitor nor are we a training company. We simply provide trainers with high-quality training material that boosts their brand and supports their clients. About Us – What do we do? Put simply, VideoTile just loves to create exciting and extensive training in user-friendly interactive videos and e-learning. We create the content or develop bespoke concepts with you. Afterwards, we then fully brand the course with your branding. Furthermore, we can even include key team members within the training to help the training to feel more personalised. About Us – Who do VideoTile help? With our history in corporate filming and broadcast television, we have the skills, background and experience to help a range of clients. 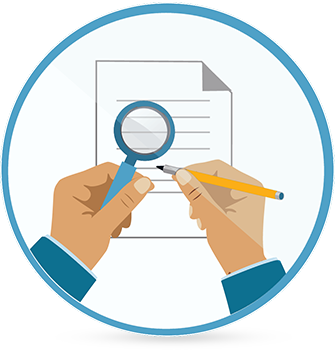 Predominately, we focus on training providers or large brands with their own training departments. Whether we are working with businesses for internal use or external for clients, we simply produce the content you need, without detracting from your business. Consequently, it is our unique approach that enables greater client understanding. Furthermore, it also allows us to affiliate ourselves with a range of industries. Your clients can enjoy consistently high-quality training that always delivers. If you’d like to find out more about us, our team would love to speak to you. Get in touch to discover how we can help you meet your training objective. About UsMeet VideoTileWhat Do VideoTile Do?